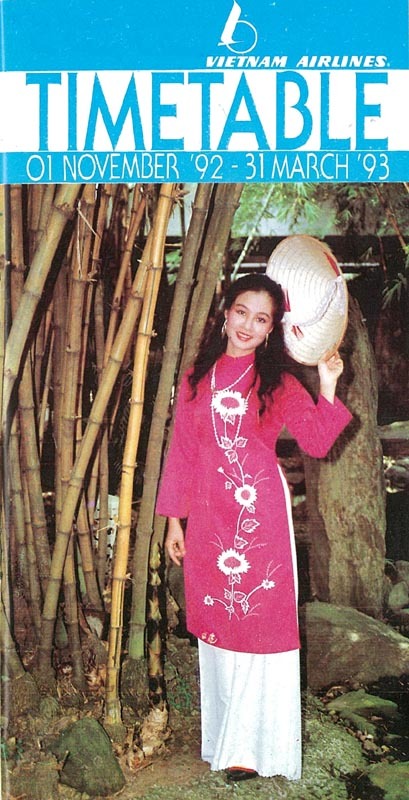 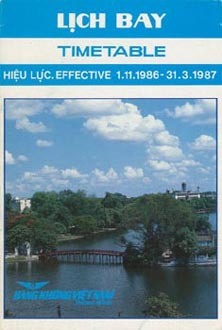 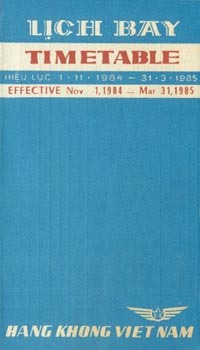 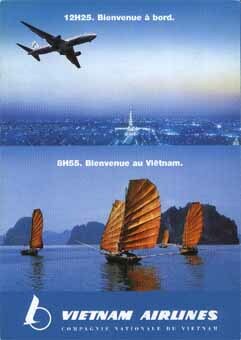 Hàng Không Viêt Nam was set up in 1976 to succeed the South Vietnamese airline of the same name (usually known as Air Vietnam). 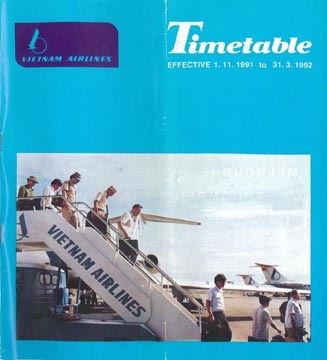 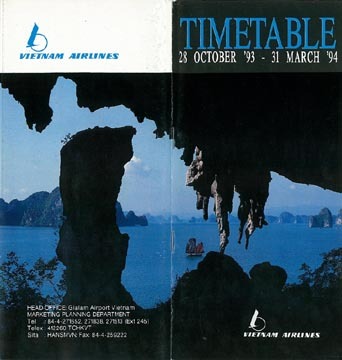 The name was changed to Vietnam Airlines in 1990.
visit the Vietnam Airlines page of Perry Sloan's "AirTimes" site. 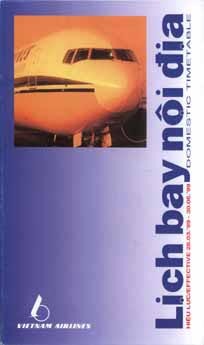 This page last updated July 11, 2017.